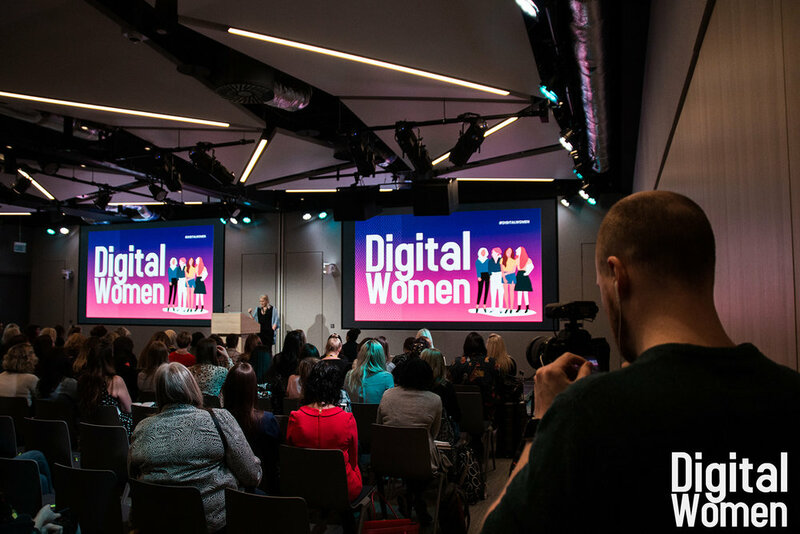 On Monday we held the first Digital Women live conference from Natwest Conference Centre in London. There were 250 women (and a few men) in attendance. Thank you for making the event so special and being part of our fantastic community. The official photographs of the event are now available to view and download! Feel free to download and share but please attribute the images to DigitalWomen and our incredible photographer Mooie Fee Photography and where possible use the tag #Digitalwomen so we can track the activity! We hope you enjoy the photos and hope to see you in the community and at the next event!